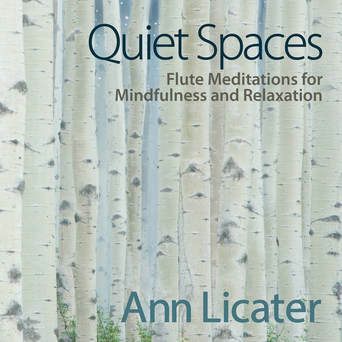 "Ann Licater's music is soft yet overpowering -- it reaches the depth of my being and awakens the spirit inside of me." 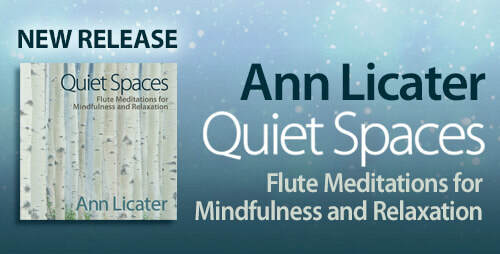 Enjoy the soothing sounds of award-winning recording artist, Ann Licater. 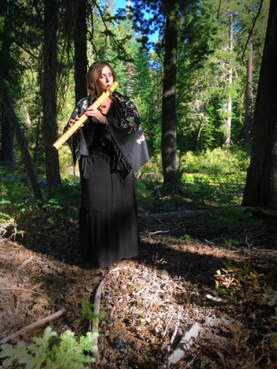 Her relaxation music featuring Native American and world flutes is intended for self-reflection, rejuvenation and renewal. Each CD is like an instant escape to another time and place which makes it wonderful for Yoga, meditation and relaxation. Ann's CDs have been recognized by music editors, wellness educators, international broadcasters and the Hollywood Music in Media community as "Best New Age" music. Experience this calming music though "Flute for the Soul" workshops, CDs and unique, live performance events. Ann's greatest joy is providing tools for personal transformation which includes her recordings and special events for people to stay connected within.